Prime Slots is a fun-filled slots site powered by NeoGames. 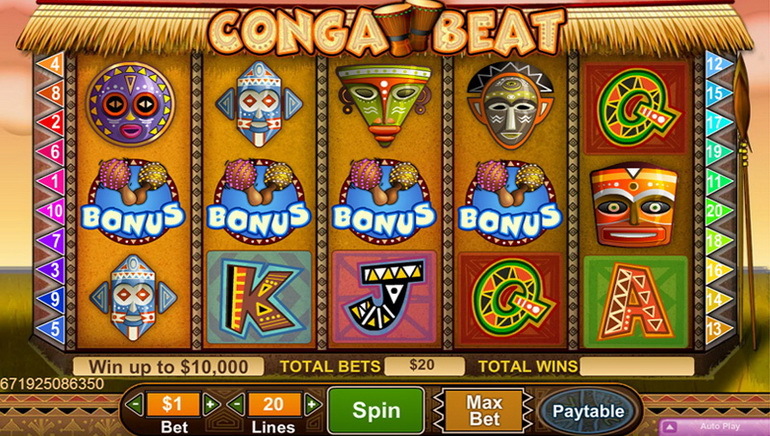 Players can enjoy a wide range of jackpot slots & spin games, and terrific cash prizes. Since the gaming platform is powered by NeoGames, no download is required. Players are simply required to complete a quick and easy registration to get started. The games run directly off your browser, so there are no delays and no installations needed. 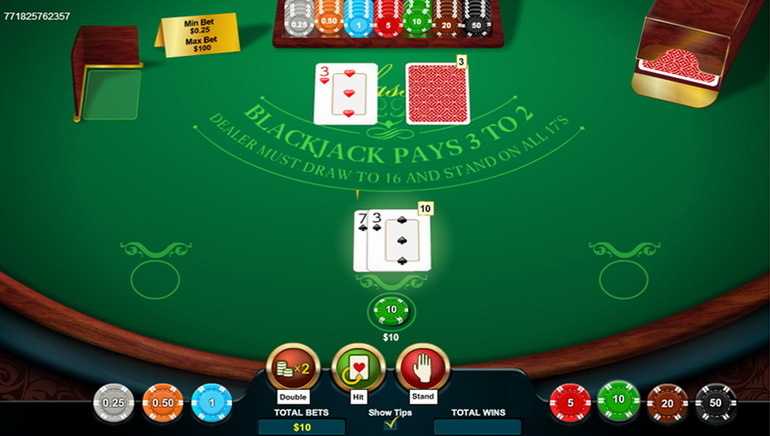 An impressive selection of online casino games – notably slots and scratch cards – is available to players. 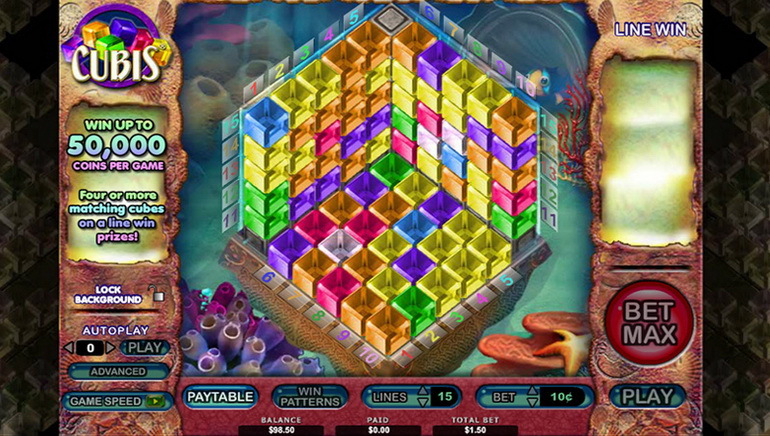 Popular games such as Thief, Roll the Dice!, Lucky Angler, Slots777, Elements the Awakening, Gonzo's Quest, Jack and the Beanstalk, Jack Hammer, Starburst and South Park feature prominently. 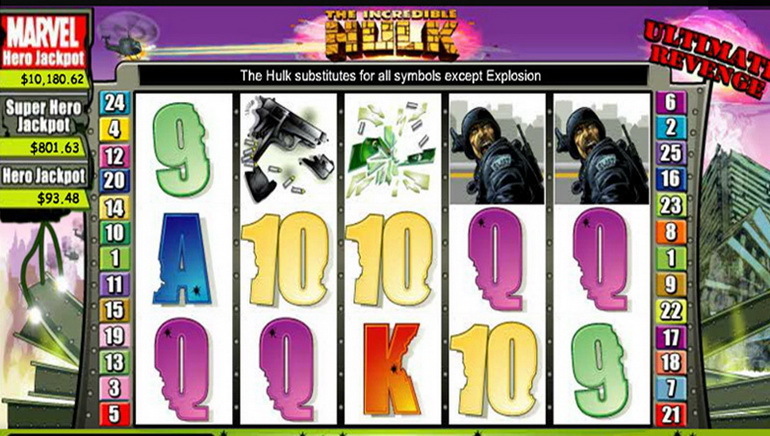 These exciting games include popular titles by one of the world's leading casino games developers – Net Entertainment. The site is intentionally kept clutter free so that players can access each of their favourite attractions in a jiffy. The focus is on instant win games – no specific skills or strategies are required other than basic bankroll management. Some of the most alluring games include Egg O Matic, GoodGame Empire, Slotomania and Demolition Squad and it's possible for players to win up to £1 million jackpots at Prime Slots. An exciting range of bonuses and promotions is available to players. From inception to cash out, players can access daily promotions and exclusive offers at Prime Slots. New players qualify for a free welcome bonus offer – no deposit required. Once you make your deposit, there is a 100% bonus on your first deposit. Lots of interactive fun is available with live tournaments and big cash prizes. Players looking to enjoy loyalty club rewards for real-money play will derive maximum benefit from Club Clover – the VIP rewards program at Prime Slots. Prime Slots provides players with a rewarding loyalty program with many unique benefits. Players can easily ascend the rungs of the loyalty ladder and derive maximum benefit while they're doing so. Personalized services form the basis of the VIP loyalty scheme at Prime Slots. Additional benefits include the following: personal account managers, rapid withdrawals, increased betting limits, fast response times, additional bonuses and tailored promotions, free gifts, VIP only tournaments and exclusive access to games. Becoming a VIP is easy – simply play real-money casino games at Prime Slots. As a fully licensed and responsible gaming operator, PrimeSlots provides an impressive range of payments options for players. Visa and MasterCard are the preferred payments options and players can simply click on the cashier button from the lobby to deposit using the available deposit methods. Among the many available payments methods are the following options: Neteller, Ukash, Moneybookers, Click2Pay, Solo, Entropay, Wire Transfer, Paysafecard, iDeal, Direct, GiroPay, eps, ClickandBuy, POLi, Ticket Premium, Boleto Bancario, Fast Bank Transfer, UseMyFunds, Fundsend and others. Withdrawal times typically take anywhere between 5 days and 13 days to process, depending on the payments processing option selected. Customer support is responsive, professional and available 24/7. Players can contact Prime Slots reps via UK telephone/fax, international telephone/fax (scores of numbers are available), or e-mail. Live chat representatives are available, courtesy of LivePerson software.